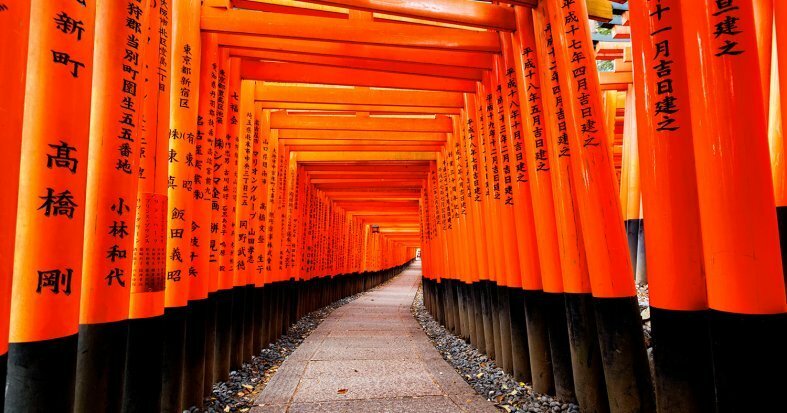 Discover the beauty of Japan's architecture and ancient customs. 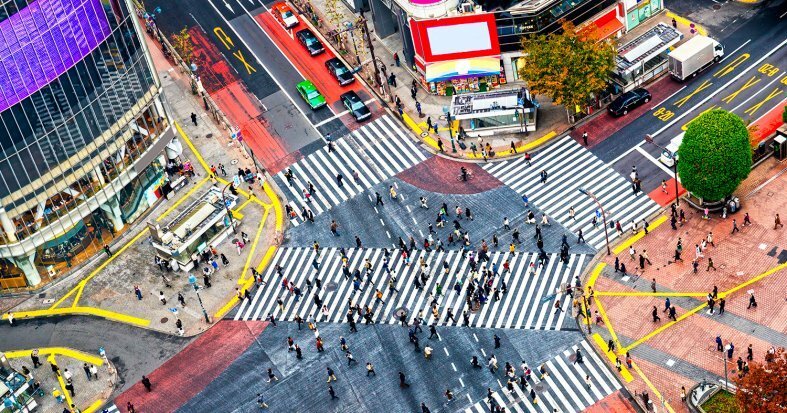 Enjoy the neighbourhoods of Asakusa, Shibuya and Shinjuku in Tokyo. 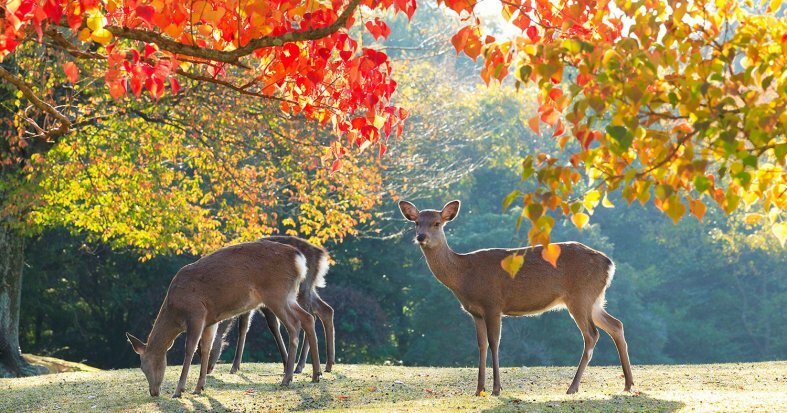 Explore the picturesque landscapes of Kanazawa and the Deer Park of Nara. 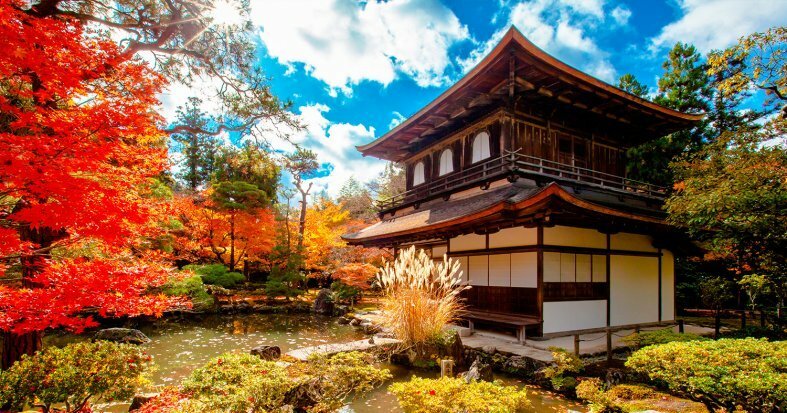 Fall in love with charming Kyoto before heading to the island of Bali in Indonesia and soaking up the bohemian atmosphere of Ubud and relaxing of the beaches of Benoa. 9 Breakfasts & 2 Lunches. Cruise on Ashi Crater Lake. 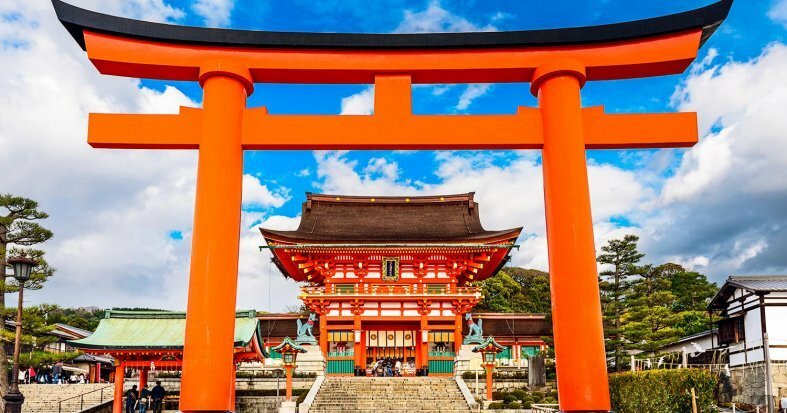 * If your flight arrives at Narita Airport, you must select the corresponding mandatory supplement for the transfer to the hotel, in the next step of the reservation. 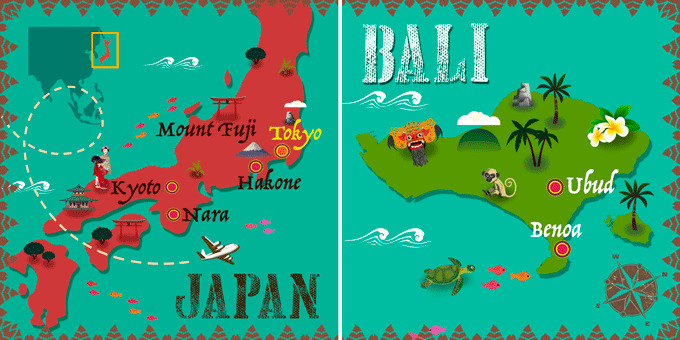 ** On the flight Osaka - Bali you will spend a night on board with a stopover of between 3 and 5 hours. 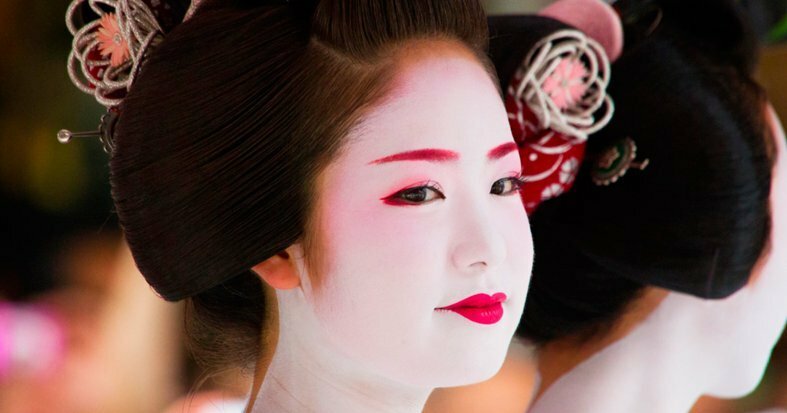 *** We recommend activating your Japan Rail Pass on day 2 or 3 of your trip. ***** Possibility of booking optional excursions in the next step of the booking. Please note that all additional optional excursions which are not selected at time of booking must be requested before final payment is made at least 60 days before departure. The final price will be shown once you have selected the optional excursions, in the final step of the reservation process. 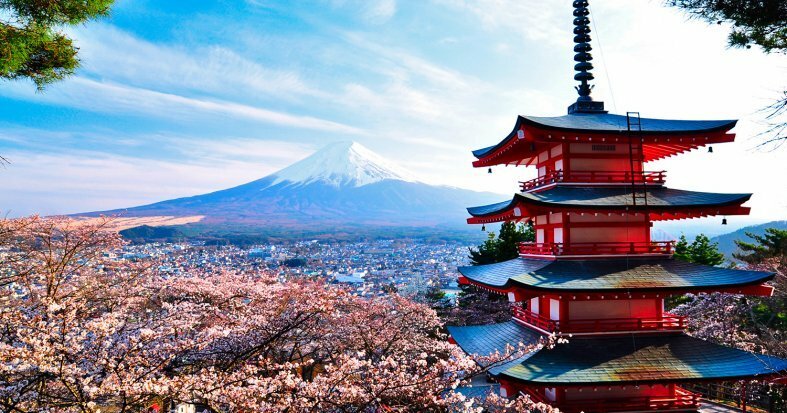 Set off on a full-day tour to Mount Fuji and Hakone. The bus heads up to the 5th Station along the Subaru Line, at 2,300 metres above sea level. At this height, you will be amazed by the breathtaking views from above the clouds. After lunch, visit Ashi Crater Lake and admire the superb view of Mt. Fuji whilst sailing on the lake. Take the short journey to the peak of Mt. Komagatake and then a cable car ride up to the spiritual Hakone Shrine, Mototsumiya, that nestles at the top of the mountain. Return to Tokyo by bus. 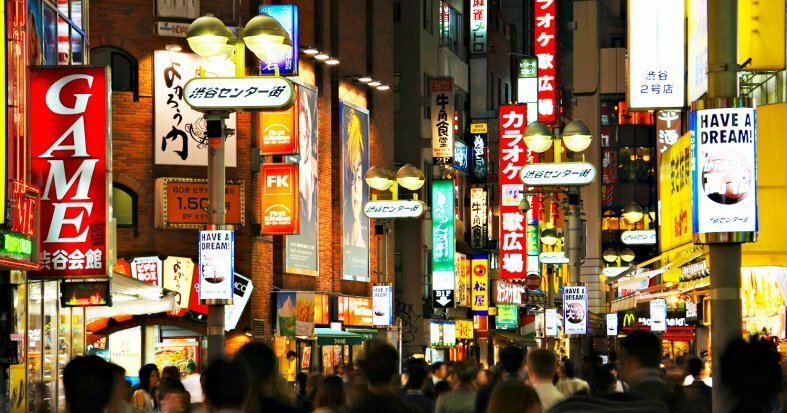 Overnight stay in Tokyo. 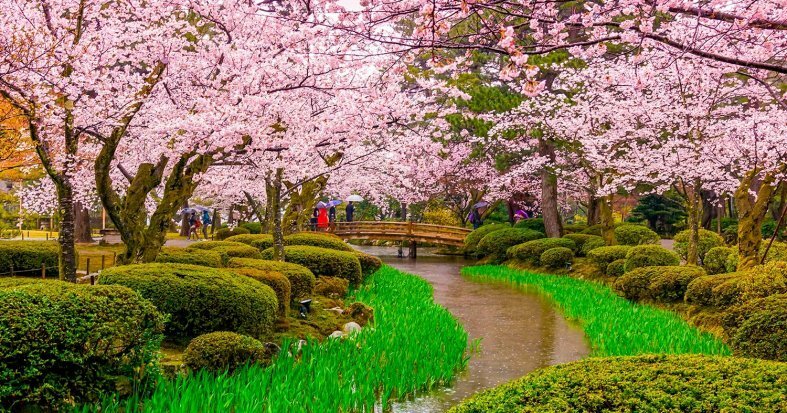 Today, explore the main tourist attractions of the "City of Arts and Crafts" Enjoy the Kenroku-en Garden, a beautiful space from the Edo period that houses ponds, streams, waterfalls, bridges, trees, flowers and tea houses. 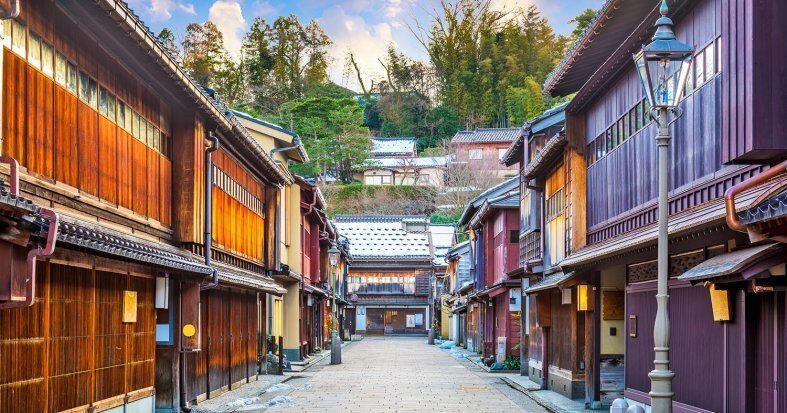 Discover the charms of Nagamachi Samurai district and the Higashi Chaya Teahouse district. 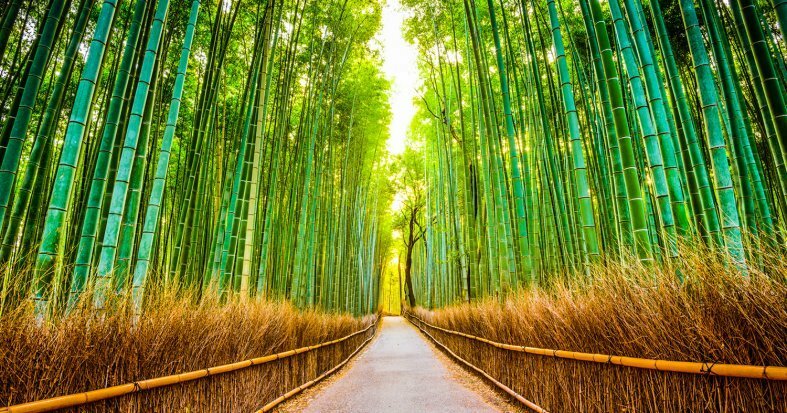 Use your Japan Rail Pass to transfer to Osaka airport for a flight to Ubud, on the island of Bali in Indonesia. Night on board. 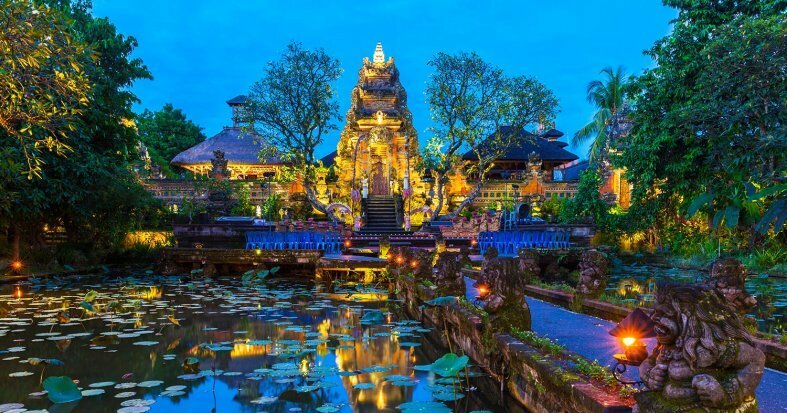 Arrive in Ubud and transfer to your hotel. 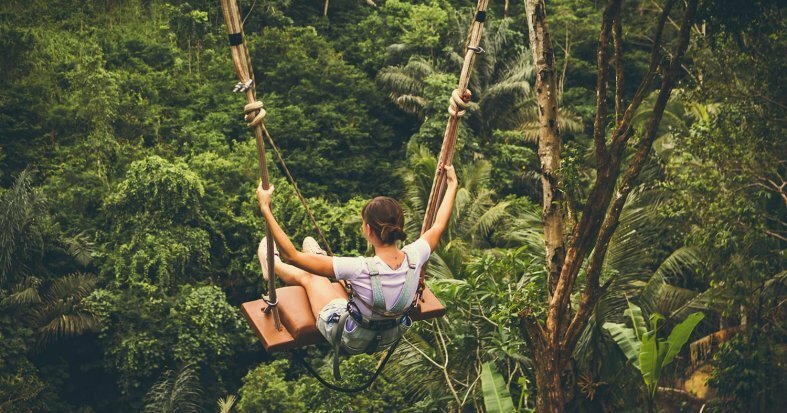 Ubud is an excitingly vibrant town in the centre of Bali and is known to be a trendy and bohemian place with plenty of delicious dining options. Overnight stay in Ubud. Breakfast at the hotel. 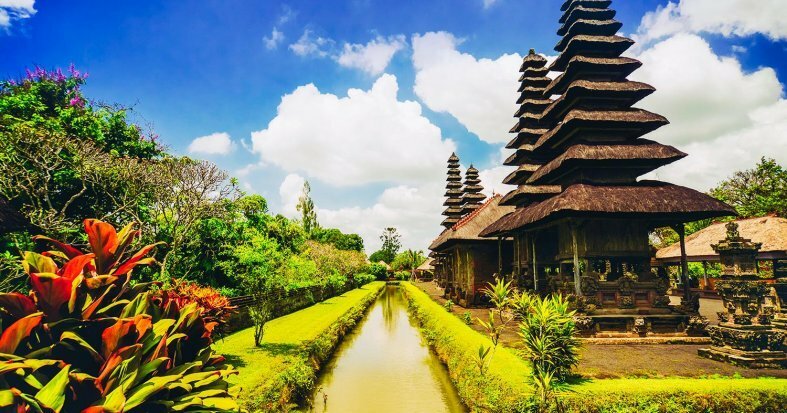 Today we enjoy a full day tour around Ubud with lunch included. 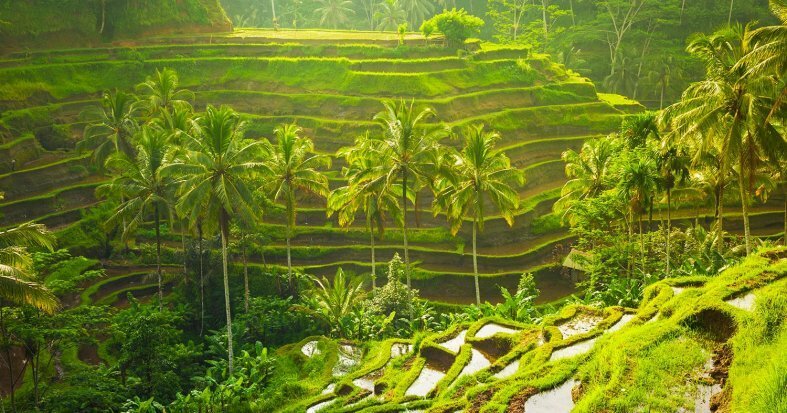 Discover the unique cultural heritage of Bali and the picturesque natural landscapes. 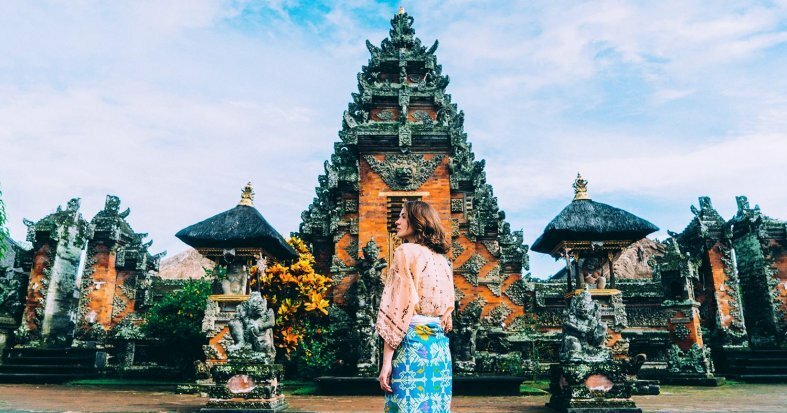 Head to a town of Stone Carvers called Batu Bulan where you can watch the exciting dance of Barong & Kris, which tells the story about the eternal struggle between good and evil, a Hindu epic of the history of Mahabharata. Visit Mas, a village of the wood carvers to see the artisans working on their designs. Visit the Elephant Cave called Goa Gajah, a complex built in the eleventh century where there are detailed sculptures of mythological creatures declared Heritage of Humanity by UNESCO. The next stop is Kintamani to enjoy the spectacular views of Mount Batur with its black lava ribbons that descend from the sacred crater to the valley and Lake Batur, which lies serene and bright at the foot of the mountains. 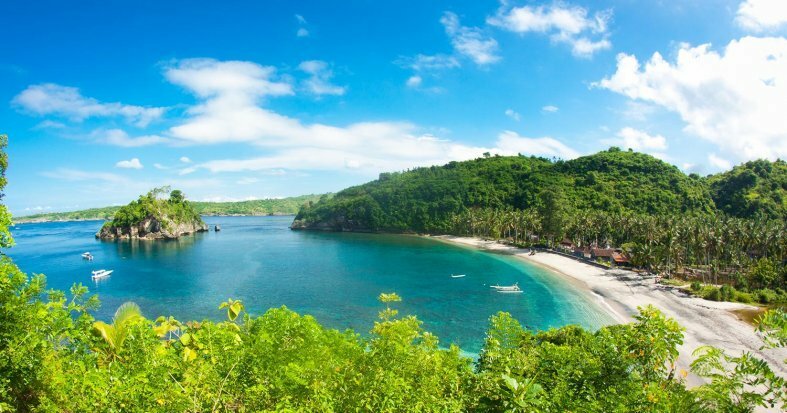 On the return trip, admire the beautiful rice fields of Tegallalang and make a stop in Celuk, a town considered the goldsmith centre of the island, specializing in the creation of silver and gold jewellery. Return to Ubud. Overnight stay in Ubud. Breakfast at the hotel. Spend the day at your leisure, soaking up the beautiful atmosphere and phenomenal landscapes. Overnight stay in Ubud. Breakfast at the hotel. 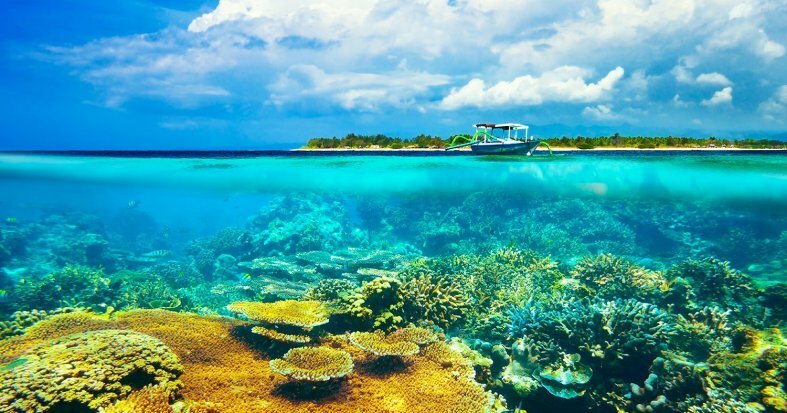 Set off for the coast, and your hotel located in the peaceful coastal resort of Benoa, on the Nusa Dua peninsula, where you can relax on the idyllic beaches and lush surroundings. Overnight stay in Benoa. Breakfast at the hotel. Free day to relax, walk and for the more adventurous, maybe have a go at some water sports. We recommend an optional River Rafting Excursion or Mountain Biking. * Overnight stay in Benoa. * Optional Ayung River Rafting Excursion: Take a rafting adventure on the Ayung River! An unforgettable journey through the tropical rainforest past beautiful waterfalls. Lunch included. Price per person: £47. * Optional Mountain Biking Excursion: From the mountainside, ride along quiet roads past various villages. 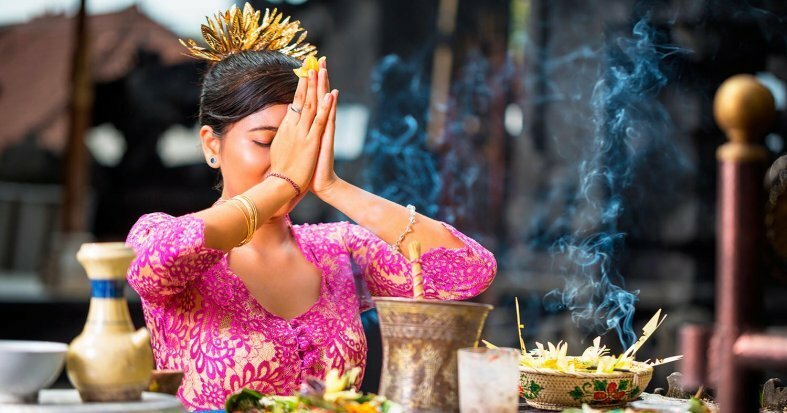 Enjoy an impression of traditional Balinese life and enjoy the beautiful nature. Price per person: £47. Breakfast at the hotel. Spend the day at your leisure, enjoying the incomparable facilities of your hotel. Overnight stay in Benoa. Breakfast at the hotel. 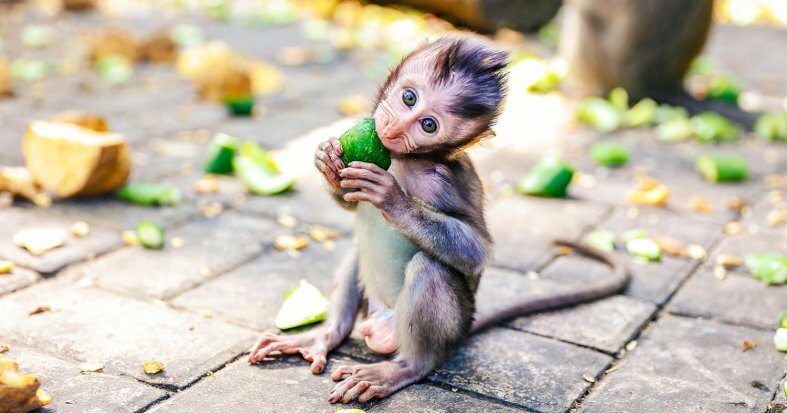 Enjoy a day at your leisure, relaxing on the beach or exploring the lush Balinese rainforest. Overnight stay in Benoa. Breakfast at the hotel. At the indicated time transfer to Denpasar airport for your return flight back to the US. Night on board.